Flannery OConnor was a Roman Catholic novelist, essayist, and short story writer whose Complete Short Stories won the National Book Award for Fiction in 1972. Her fictional work explores existential questions of grace, morality, freedom, and transcendence in the lives of grotesque characters. Are humans free to determine the nature of reality or does reality both spiritual and material precede the human will and make a legitimate claim upon it? Is truth a construct erected by powerful people to ... See More sustain their own power or is it a bedrock structure of being against which humans rebel at their own peril? 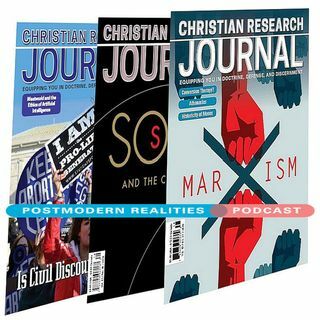 This Postmodern Realities podcast episode is a conversation with JOURNAL author Stephen Mitchell about his Volume 41 5 feature article Flannery OConnor and the Problem of Freedom.